Alia Bhatt Has Literally Been Wearing THIS Lip Colour With Everything & You Can Too! 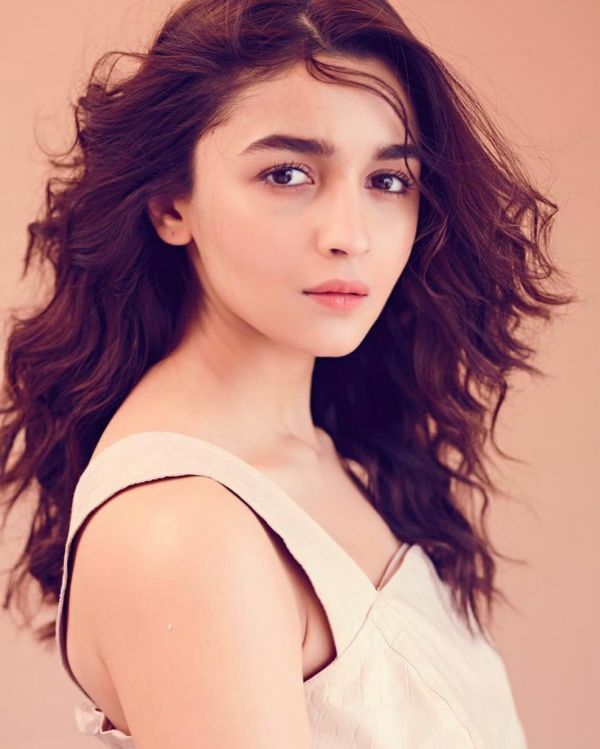 A hint of pink can go a long way and Gully Boy's girl Alia Bhatt has been trying to make that statement for a while now. Alia has been promoting her upcoming film alongside Ranveer Singh in full swing. She's been donning a cool-girl attitude with her outfits and makeup for the same and boy, does she know how to rock it. It's always an effortless statement when it comes to Alia. Her stylist Ami Patel has been mixing and matching her looks. At times, it's a shiny party-girl look or a cool tomboy vibe and other times, she's stepped out in a delicate-darling-in-pastels style. Now you would think that with each look, Alia's hair and makeup artist, Priyanka Borkar and Puneet B Saini will have to change a lot. Priyanka will probably have to experiment with a lot of buns, braids and textures but no. 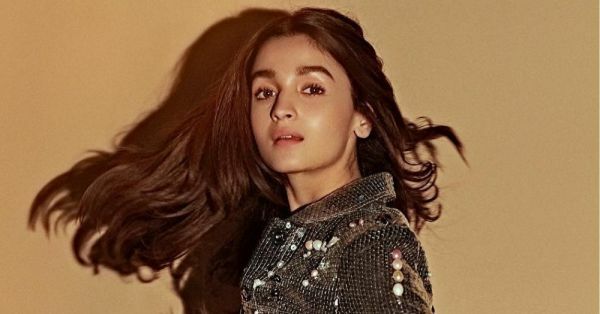 She has smartly managed to juggle the texture of Alia's hair to compliment the looks. 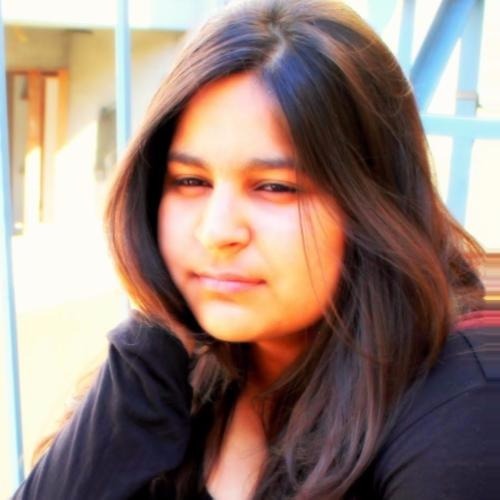 As Alia likes to keep is simple and sweet, the hairstyle mostly runs between soft curls and poker straight hair. However, it's Puneet who made a brilliant decision of choosing to subtly highlight Alia's best feature, her lips with the best colour possible - Flamingo-pink. Yup, with all that highlighted glow, Alia's makeup artist chose a lip shade that's closest to Alia's original lip colour, so much so that it almost looks like a tinted balm. It not only goes with all of her different looks including the party-girl ones but also adds a flavour of sweetness which again, is Alia's personality. The colour is so easy to carry off that you can fearlessly wear it anywhere, with anything - sarees, gowns, denim and dresses. Tip: If Flamingo-pink is too light or too dark for you, go for a pink that's closest to your original lip colour and compliments your skin tone. Have a look at Alia Bhatt's latest looks and pick your shade!